This version of PropertyBoost is no longer accepting new customers. Please see the Marketplace in your Inside Real Estate product to access the new version of PropertyBoost. Impress Your Existing Sellers and Close More Listing Presentations By Adding “Property Boost” To Your Marketing Arsenal Today. As low as $69! Are You a Current Property Boost Client? We email (or text) you and your client a daily report showing the listing visits and social shares. Your sellers will love the fact that 1000’s of local potential buyers are seeing their property. Start our all your new listings with a bang! They will be glad you did, start today. 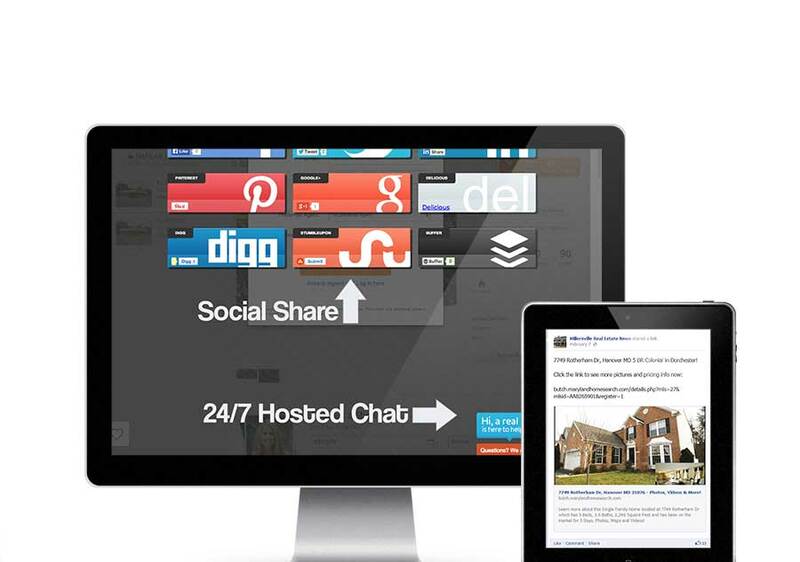 Because your listing is being boosted socially it can easily go “viral”. Nobody else in your market is doing this, and sellers will be impressed by your ability to get them the right kind of exposure, fast! Not only will your listings reach more buyers, you’ll also have an easier time justifying price reductions, when necessary. If the listing doesn’t sell after 1000’s of potential buyers have seen it, it might be priced too high. Whether you are a new or existing customer, enter the listing address below. Listing not found? | Current Property Boost Client? I was about to loose my client because their listing wasn't selling. I used Property Boost to keep them happy and eventually sell their home. Every home over 400k I boost. It's part of my listing presentation and really sets me apart from the pack. I love that Property Boost sends reports to both me and my client. It really makes me look tech-savy! I love you guys. Property Boost is the newest and best way to jumpstart interest on a new or stale listing. It is a very economical way to get hundreds of people to see your listings. Try it today. No contacts, cancel at any point. Where do you advertise? - We advertise on Facebook because it has the lowest cost per click and allows us to target a demographic we know is more likely to purchase a home. How much does it cost? - It's anywhere for $69 to $599 a month depending on how many properties you wish to advertise. Is there a contract? - Absolutely not. Stop any time. What type of reporting do I get? - For the duration of the ad (7 Days), we send out daily emails to both you and your client. The email contains the total visits to the property and social shares. It's really great to prove to them how you are marketing their property. © 2019 InsideRE, LLC. All rights reserved.